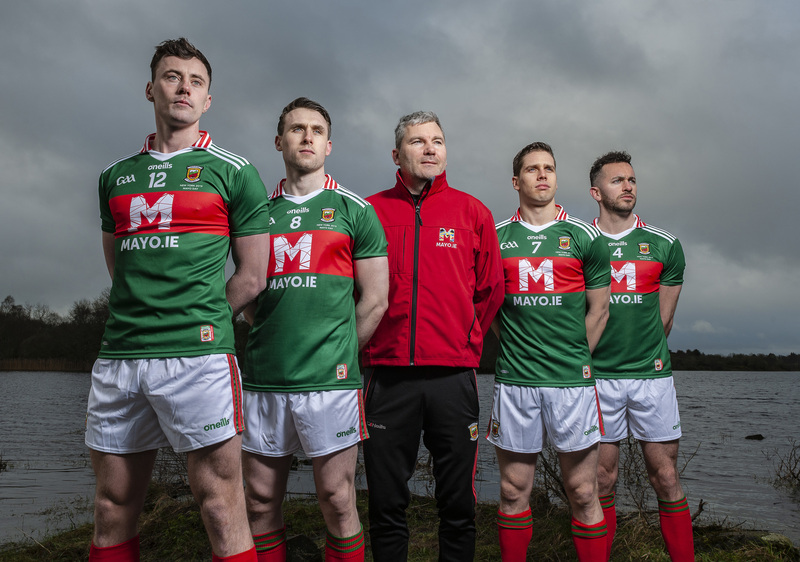 Mayo County Council, Mayo GAA and Intersports Elverys have come together for a very special campaign in celebration of one of the best-loved days of the year. This year’s #MayoDay on Saturday 4th May will be celebrated in Mayo, New York and around the globe. 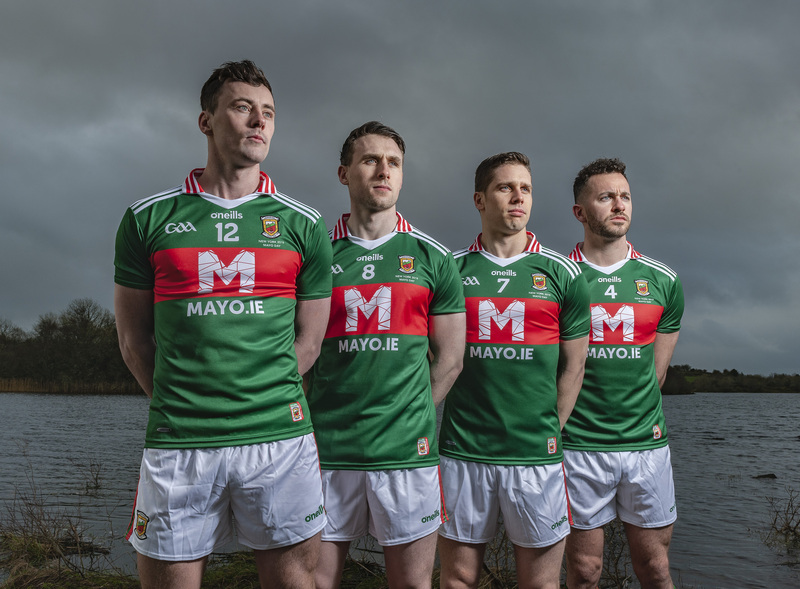 To mark the day in a special way, a strictly limited-edition Mayo Day GAA jersey will be worn by our footballers for their first-round championship game against New York in Gaelic Park on Sunday 5th May.